U-# - Misc. 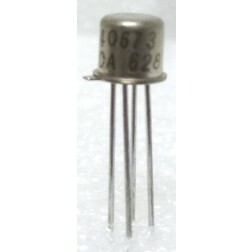 Transistors - Transistors - RF, Mosfets, Misc. 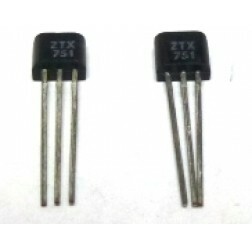 We have limited Supply of ST Micro version of 632P1 available.